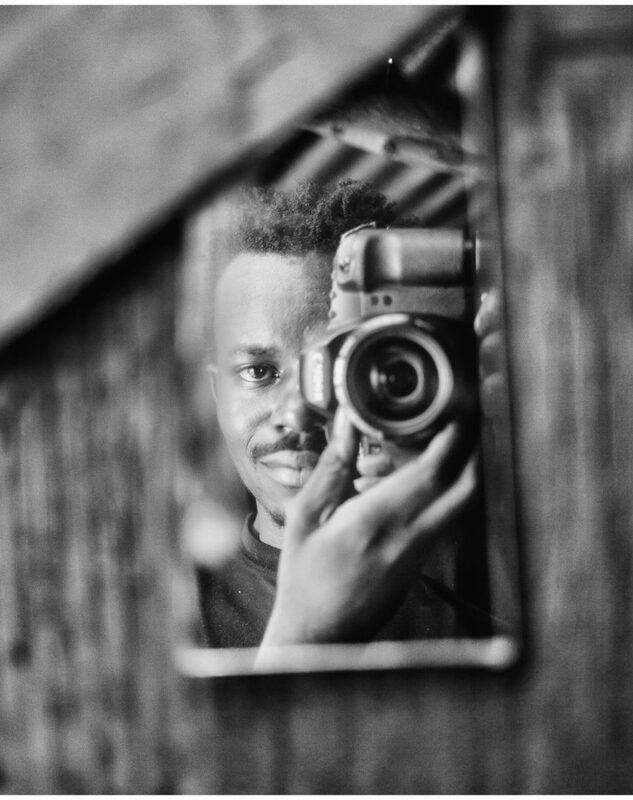 In October 2018, Brian exhibited his project KiberaStories in Paris and was also invited as a participant at the 16th International Dialogue on Population and Sustainable Development which took place in Berlin, to exhibit and present his photographs on Women of Kibera, taken as part of the EU-funded #RightByHer campaign, which works across Africa to make women’s rights a reality. MULTIMEDIA UNIVERSITY OF KENYA, DIPLOMA IN JOURNALISM AND STRATEGIC PUBLIC RELATION (OCTOBER, 2016) Majored in broadcast journalism, radio and TV production, script writing, photography. Invisible Palace Exhibition, Hangzhou, China – June 2017.